Baxter and Simon are joined by Milwaukee Torrent's Andi Davi to talk about the latest announcement's regarding the team in Milwaukee. 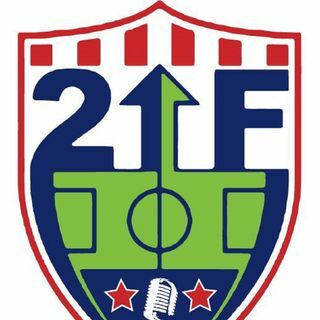 Fox Sports Rob Stone stops by to talk the state of MLS and the USMNT. The guys offer their Top 6 teams in MLS and predictions leading up to the opening week of play. Plus so much more!